Mottos, slogans, and taglines of most of the brands are very important part of their overall brand identity. 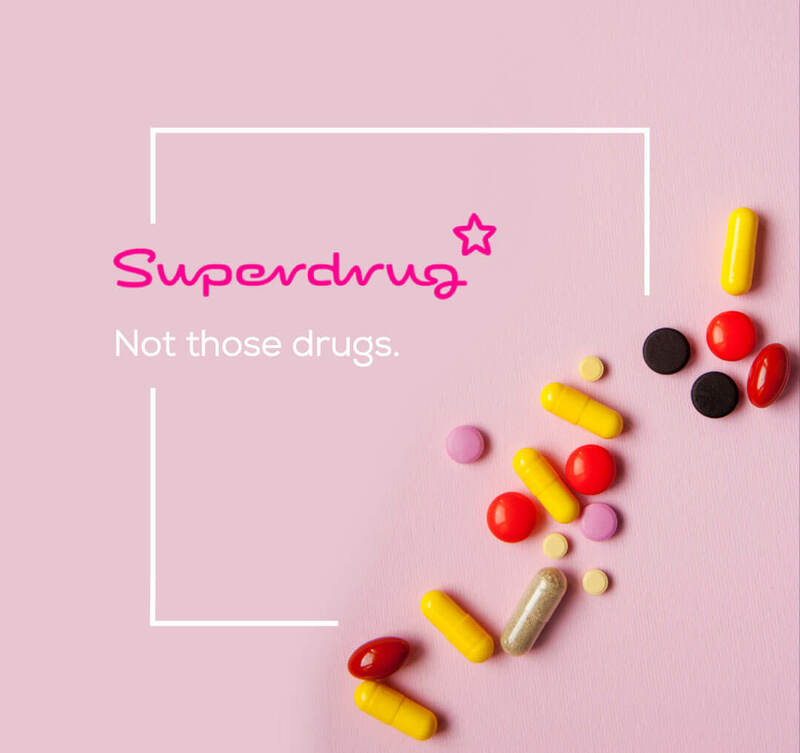 Often, specialized marketing agencies are hired to carefully think through all important details and come up with a short line which expresses core values of the brand and corresponds in a good way with the target audience, cognitively and emotionally. 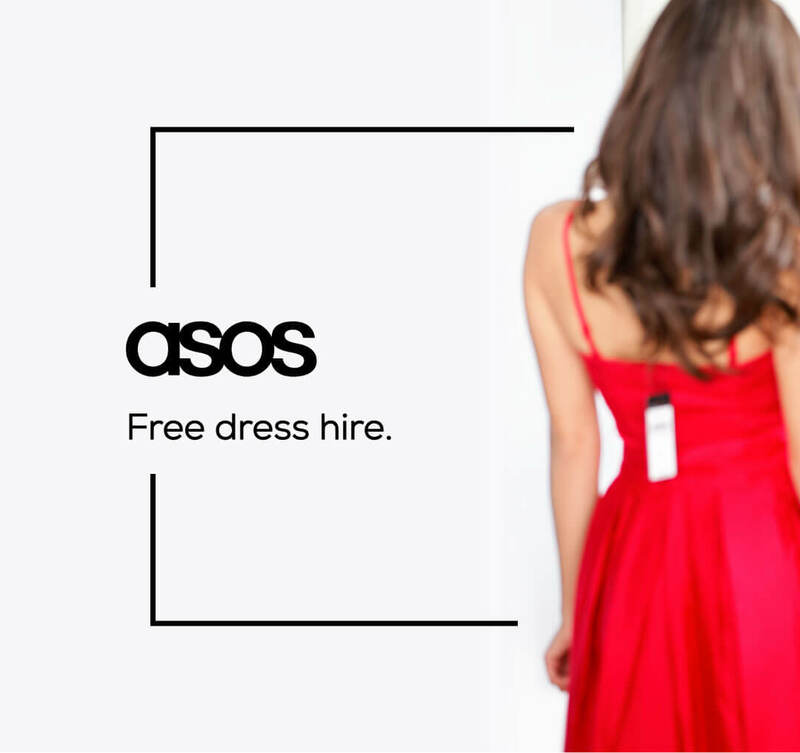 What is common for all of them, of course, is that they are shining on the bright side of the brand. 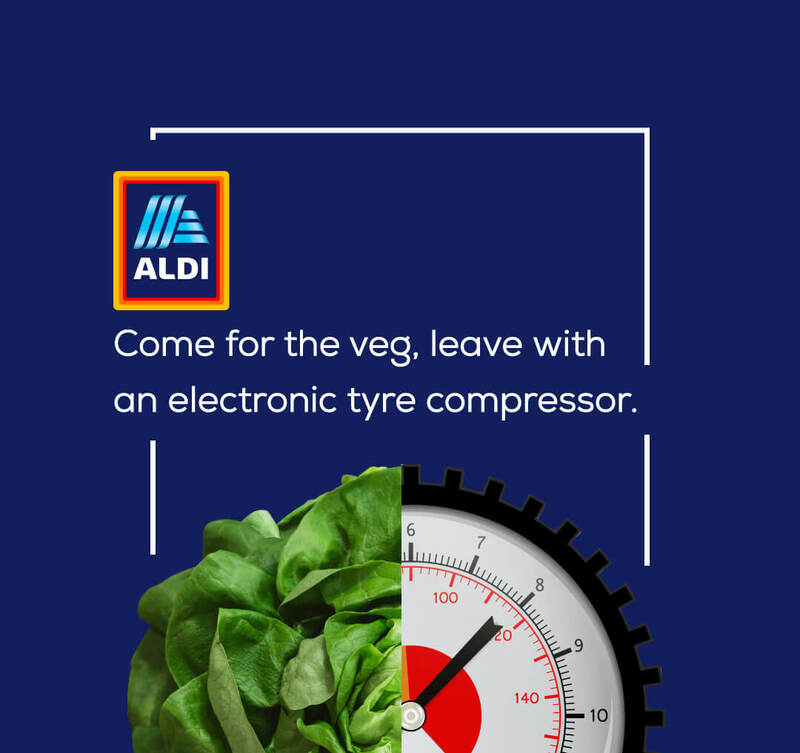 Let’s now imagine that in charge of creating slogans of popular brands are customers and not marketing agencies. And not just any customers, but high demanding and brutally honest ones. 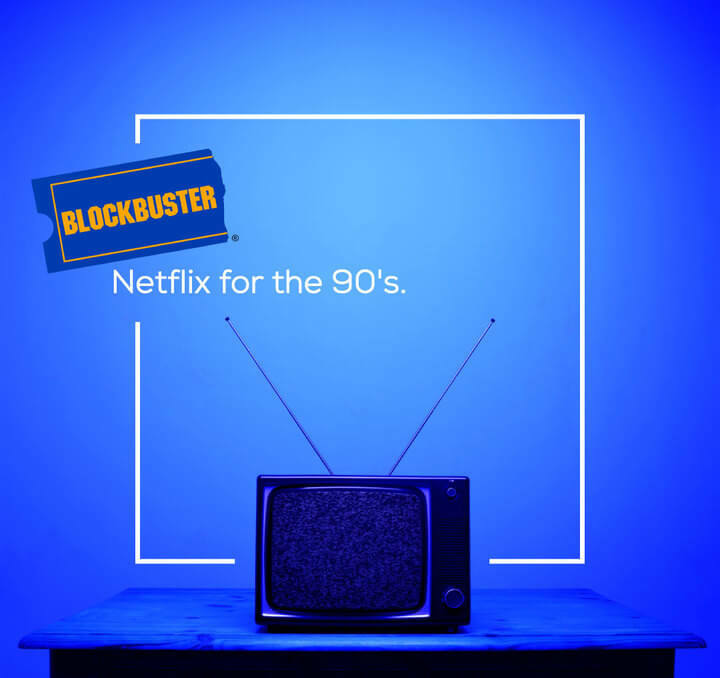 What do you think these brutally honest slogans would look like in that case? I guess you’re getting the idea where this is going… Putting brands in the spotlight of reality. 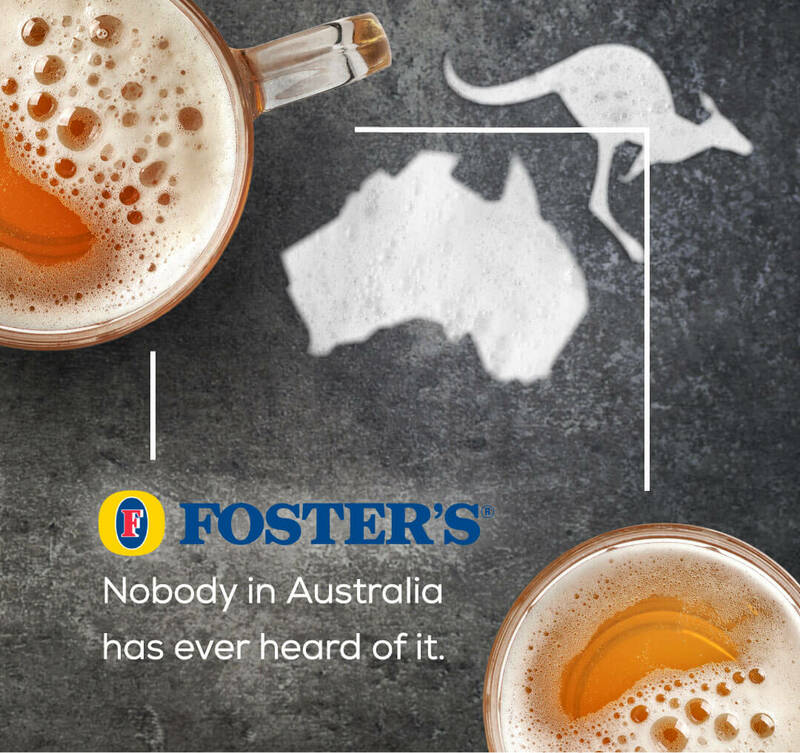 In the gallery below is a collection of brutally honest brand slogans which are actually a lot of fun. 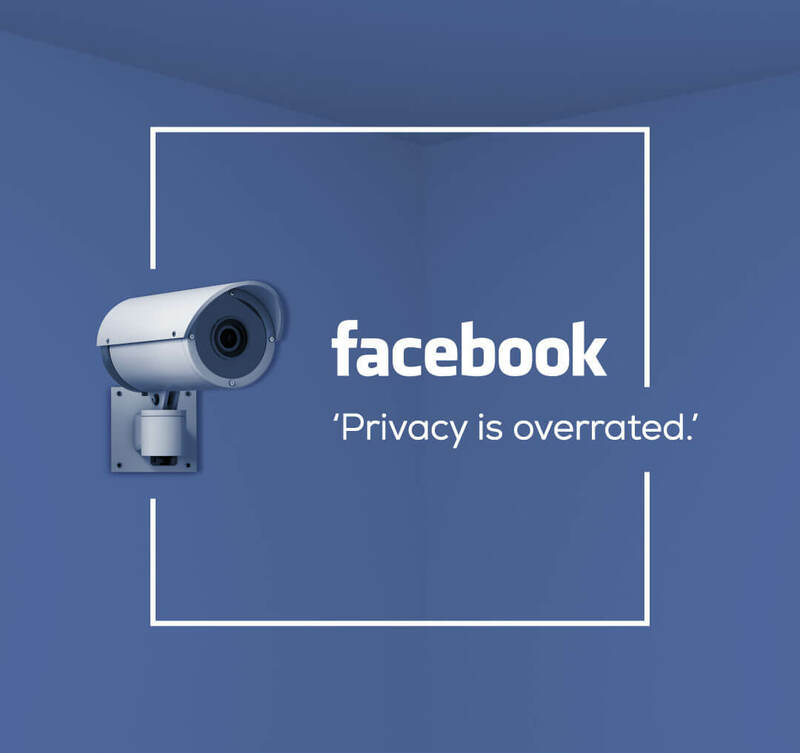 Check out in the gallery below fifteen hilarious honest slogans of famous brands such as Aol.,Ikea, Facebook, Bing, Durex, and others along with the visual presentations and have some fun. I must say most of them are really so true that it hurts, especially people representing that brands. 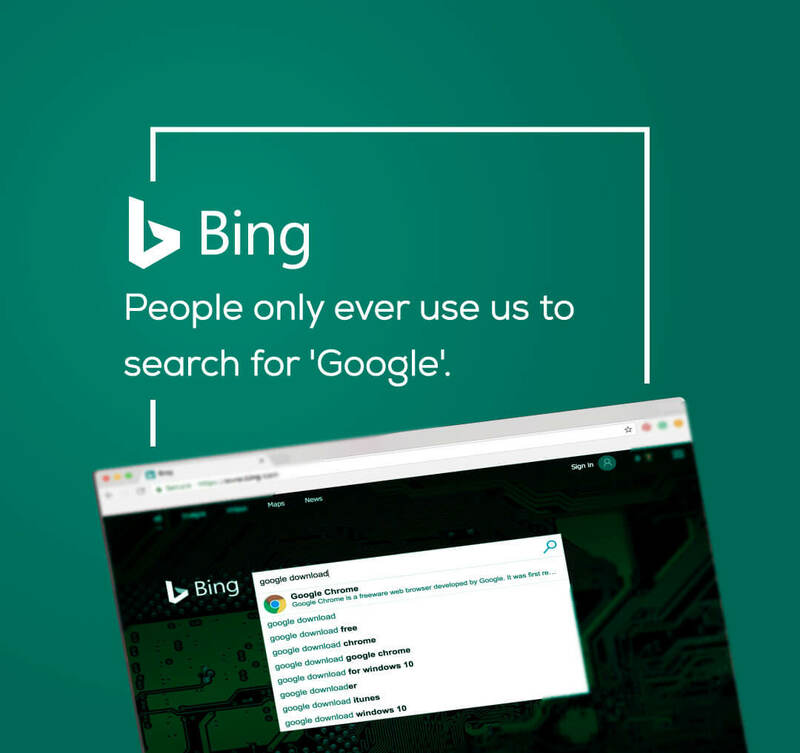 Just check out this example: Bing – people only ever use us to search for Google…Ouch! Right? 1. 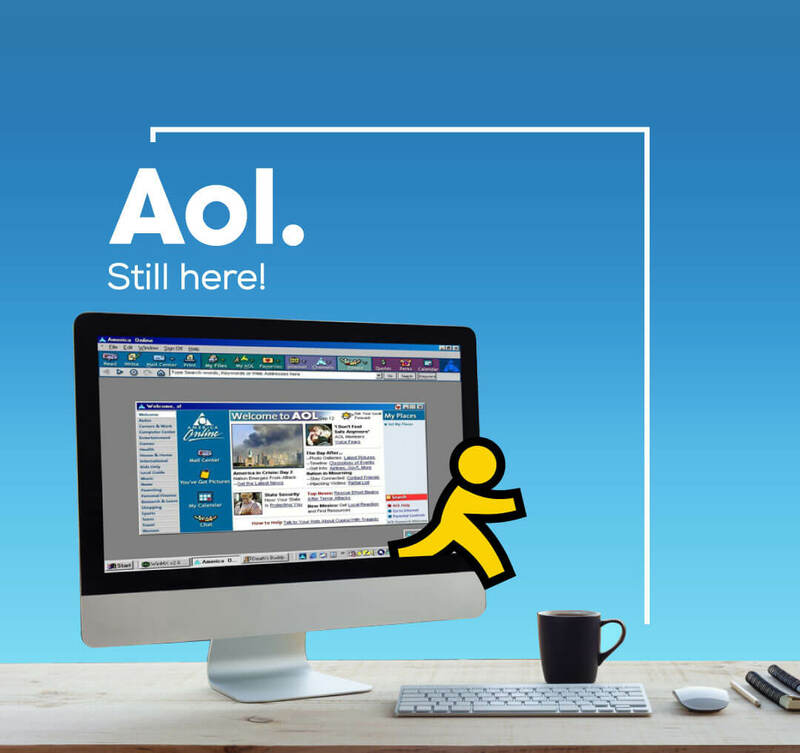 AOL – Still here. 2. 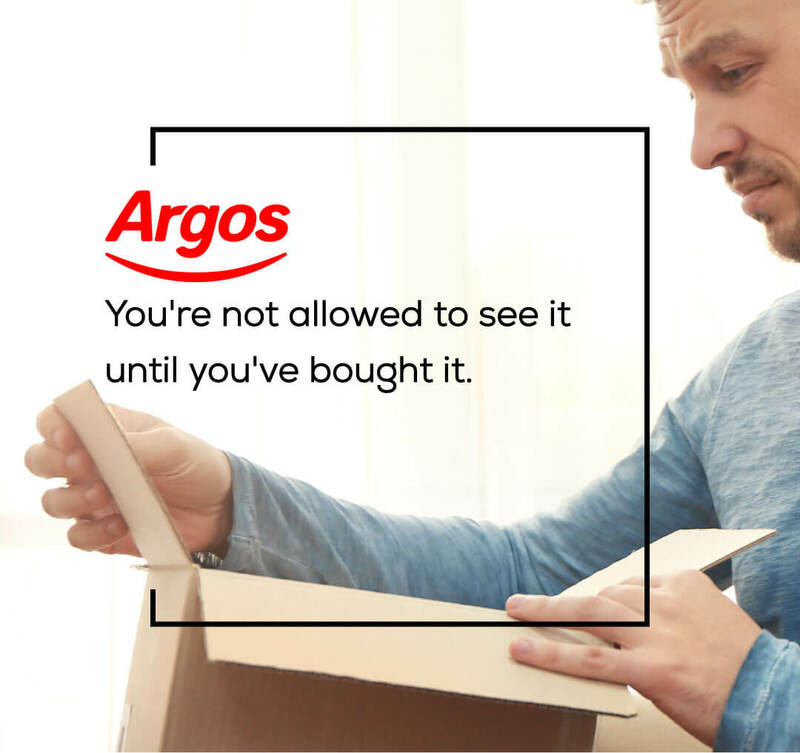 Argos – You’re not allowed to see it until you’ve bought it. 7. 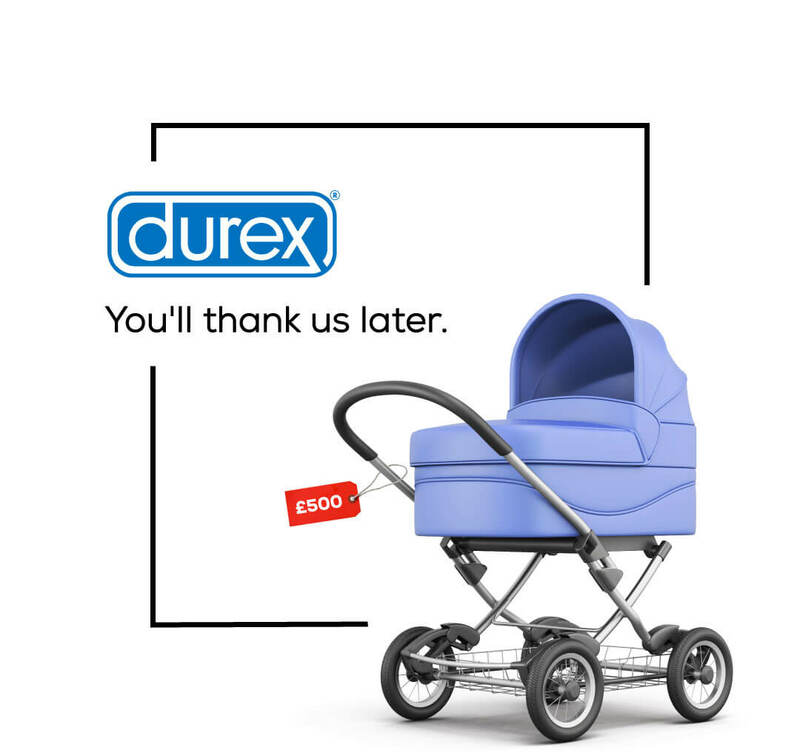 Durex – You’ll thank us later. 8. 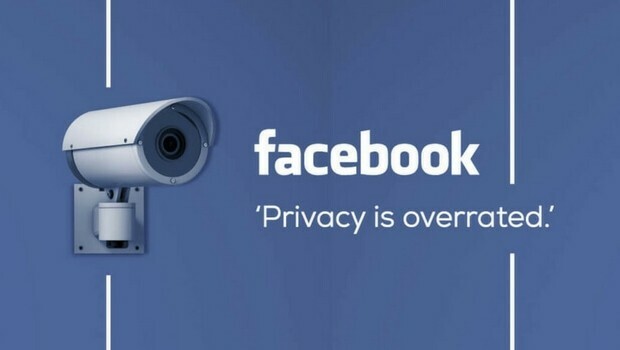 Facebook – Privacy is overrated. 10. 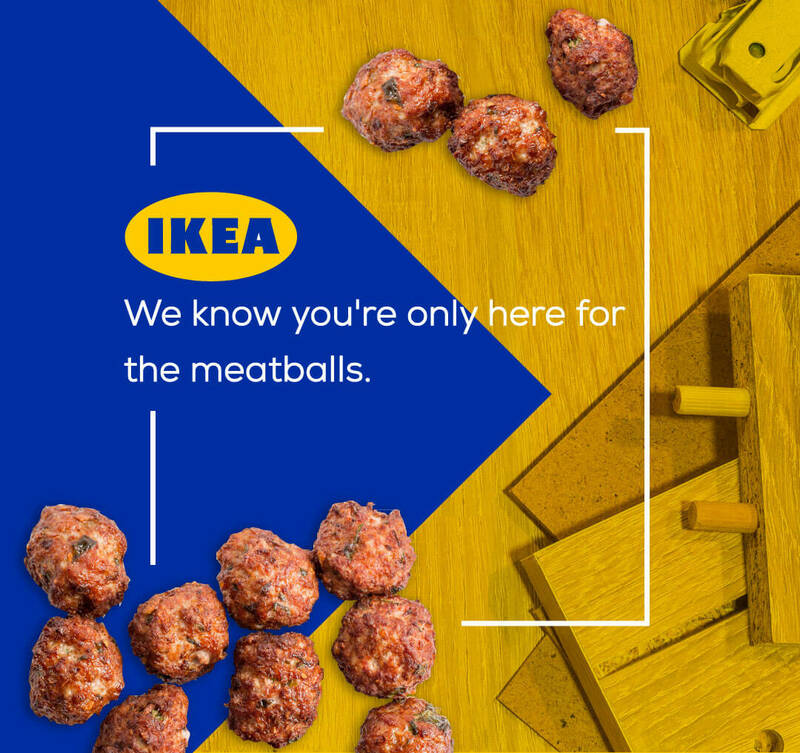 IKEA – We know you’re only here for the meatballs. 11. 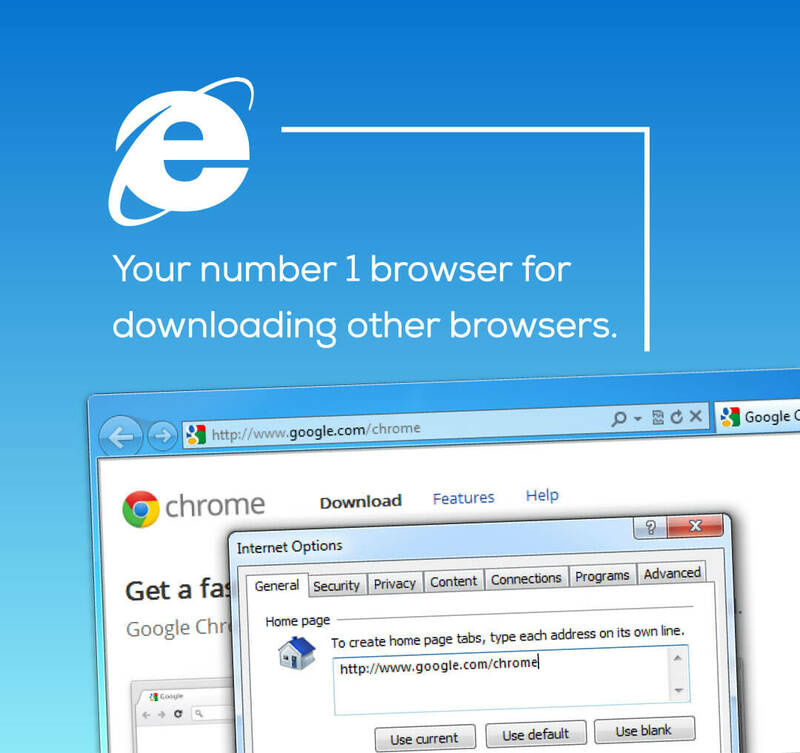 Internet explorer – Your number one browser for downloading other browsers. 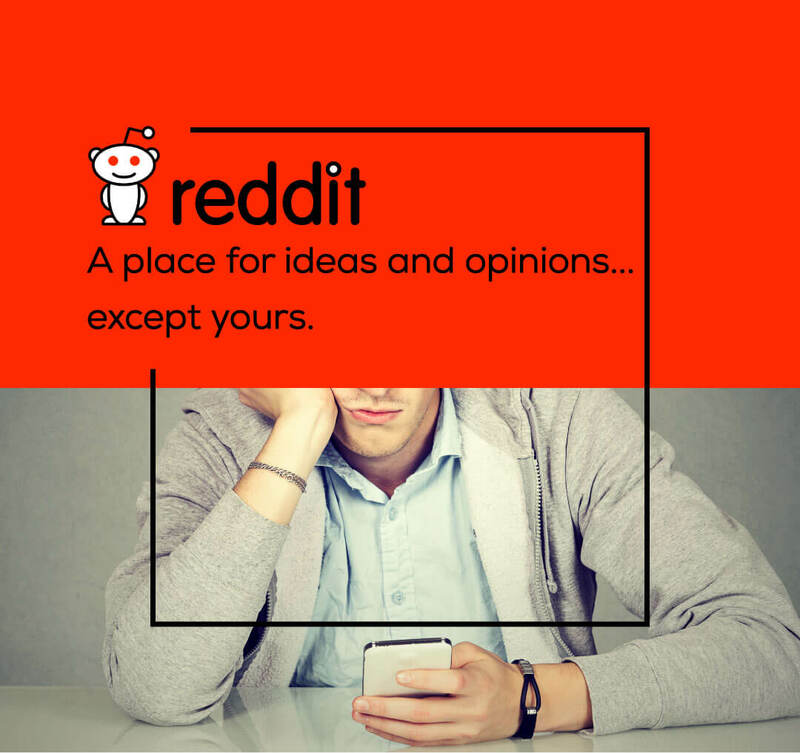 12. reddit – A place for idea and opinions…except yours. 14. 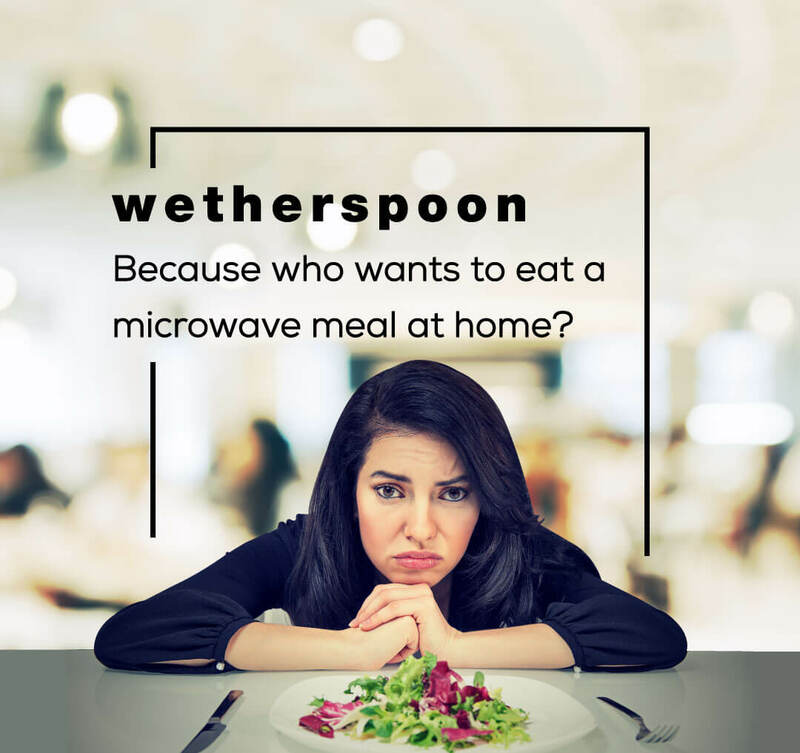 Wetherspoon – Because who wants to eat a microwave meal at home? 15. 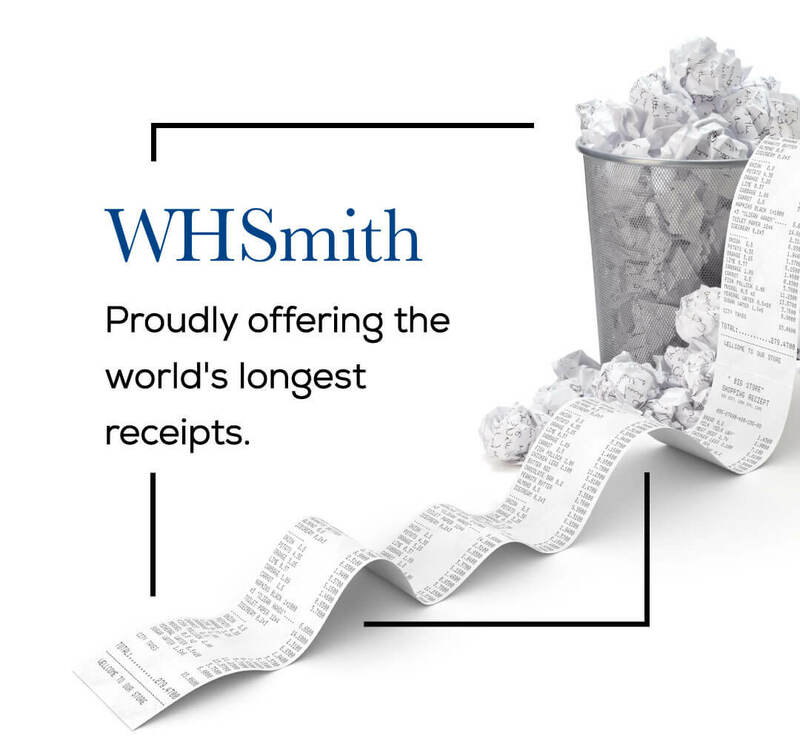 WHSmith – Proudly offering the world’s largest receipts.